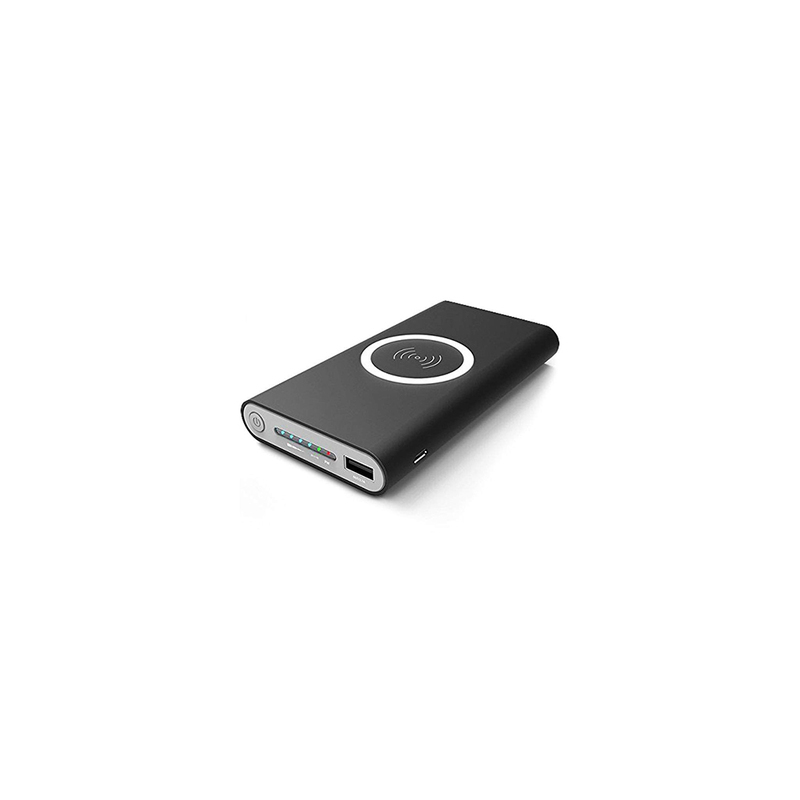 Power Bank is a type of portable charger which is completely suitable to be used for charging iPod, mobile phones, music players, Bluetooth devices, and headphones. Built having lithium ion battery, it is known for its excellent conversion efficiency with fast charging rate. This charger is designed having slim metal made body with indicator lights for showing battery level. 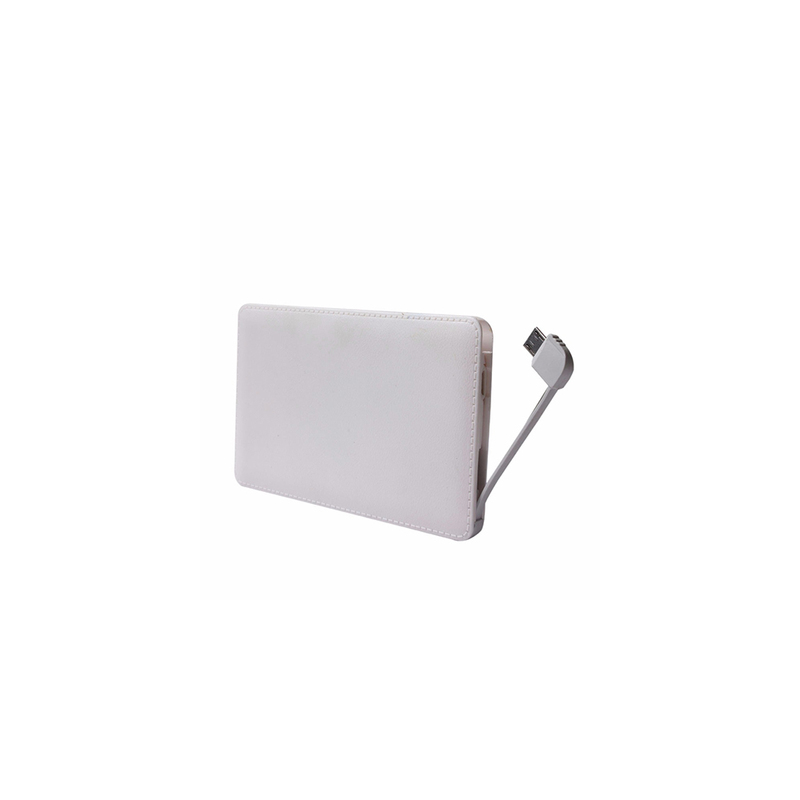 Power Bank has optimized charging & discharging efficiency with ability to charge two phones simultaneously.